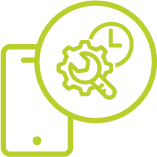 Would you like to know why our asbestos software app stands out? The Micad miAsbestos App is an Apple IOS solution that connects directly to the IPR and Asbestos Management module. You can create new survey items or download and re-inspect existing records in accordance with HSG227 & 264. The asbestos software greatly reduces the time required maintaining critical data and allows you to take additional photographs for each survey item that is risk assessed. Our Asbestos Software is available to request for demonstration. 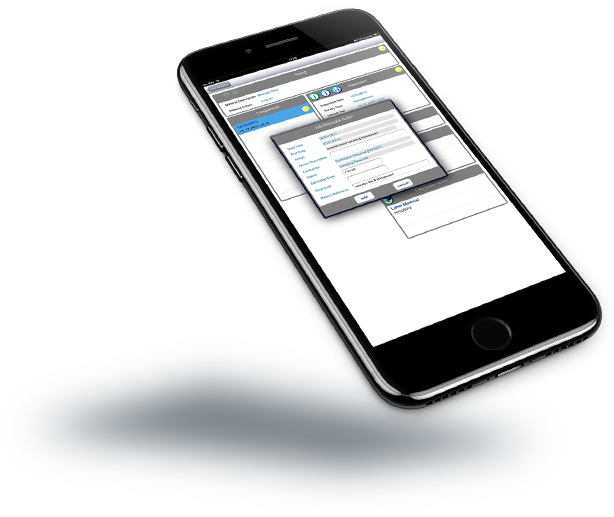 Our demonstrations designed to show you how the miAsbestos app can benefit your property management and so much more. To request a demo get in touch with one of our team today.